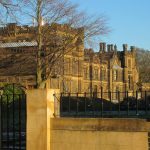 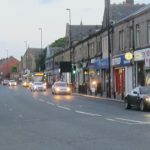 This entry was posted in Gosforth High Street, Residents Views and tagged Gosforth High Street, great north road, residents on April 17, 2019 by SPACE for Gosforth. 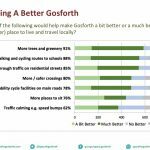 This entry was posted in Economy, future, Planning, Surrounding areas and tagged council consultation, Heritage, Planning, residents on July 20, 2017 by SPACE for Gosforth. 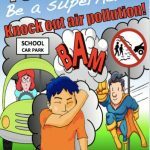 This entry was posted in Air quality, Children, future, Gosforth High Street, Residents Views, Safety and tagged air quality, Greenhouse Gases, pollution, residents, Safe Routes to Schools on June 13, 2017 by SPACE for Gosforth.